What exactly is Modernization of Warfare? Modernization of Warfare is the transition of traditional warfare to modern warfare. Meaning, updating warfare into present times along with new technology, and new ideas. 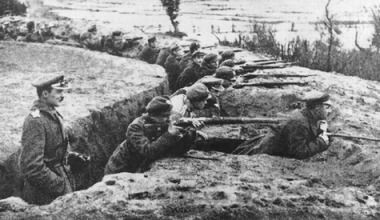 Trench Warfare is an modernization of the traditional fighing which was basically standing in a line and shooting the enemy. 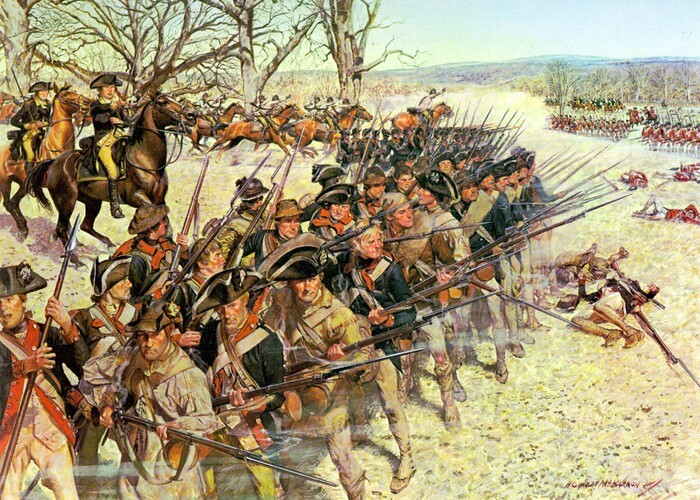 (This was used in wars such as the revolutionary war). Now by using Trench Warfare troops could defend themselves and attack through the trenches they built in the ground. Trenches provided more saftey and a barrier from the oppoising forces. 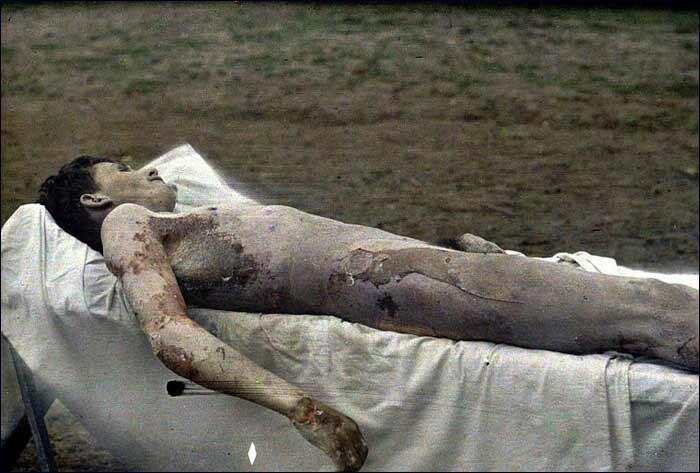 What gas was part of "modernization of warfare?" 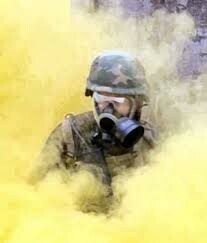 Mustard gas is a modernization of warfare because it was the 1st time that this gas was ever used (WW1). 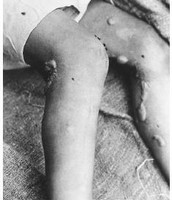 This gas had the ability to make large blisters on skin and in the lungs if exposed. Many soldiers died, and the gas was so dangerous because it lingered for days. 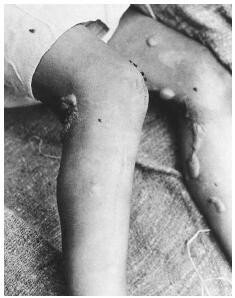 The gas was a yellow-brown color and had a scent of mustard which led to the name of "mustard gas". U-boats were adopted by the Germans during WWI & achieved successes against British warships. The U-boats were very dominating and a force against merchant ships, which caused a problem for the US and later the adoption and Modernization of the Convoy System. What was the Convoy System? The convoy system means that all merchant ships crossing the Atlantic Ocean will travel in groups under protection of the British Navy. Why did the British feel they need the Convoy System? 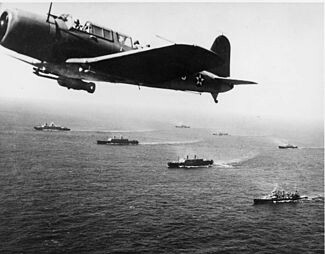 The british believed that they could not afford to spare ships and other resources from its fleet where they might be needed in battle. 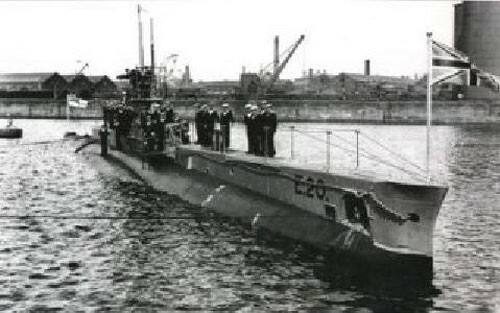 The effect of the German U-boat submarines and their attacks on british merchant ships were devastating to them, and they felt as if they need protection from the Germans. What does the Convoy System have to do with Modernization? Was there any new weapons developed in WW1? 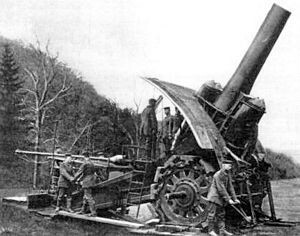 Big Bertha was a huge, super-heavy gun/cannon developed & first used by the Germans in WW1. Big Bertha was used to destroy forts. Why is the modernization of warfare so important? As there are new technology advancements, the warfare need to be constantly changing if a country hopes to win a war. New ideas are key. New ideas and innovation leads to victories.